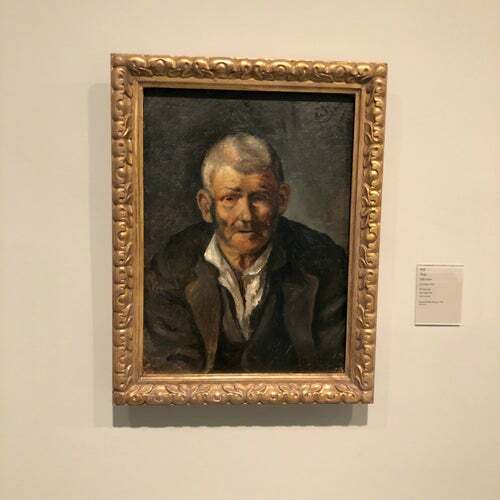 The Picasso Museum is home to an extensive collection of the artist's early work, particularly his works during his blue period, and is formatted to trace his life and travels. Beautiful buildings, poor lighting, good collection of early works so may not be for everyone.. I personally enjoy his early work. Especially his lautrec fascination and blue period.